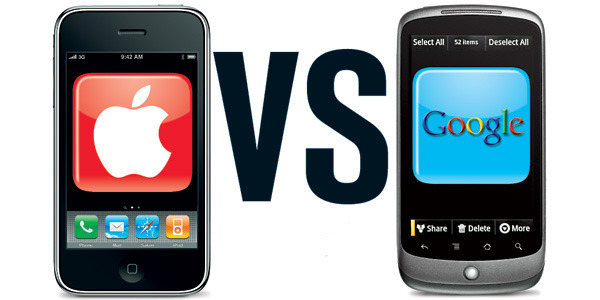 Gartner predicts a steady rise of the Android operating system until 2012. From then on they say the market share will stabilize at around 50%. Also they expect that Apple’s iPhone OS will see a small decline. 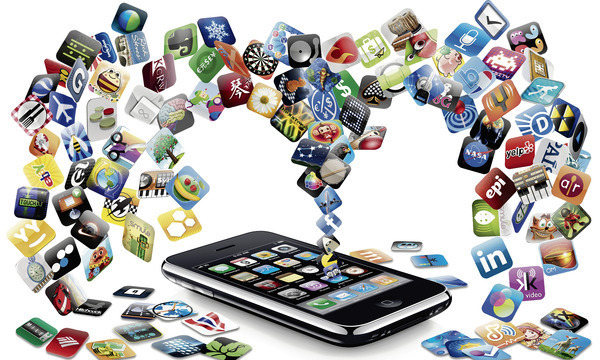 Windows Mobile will be the big winner and will have the second biggest market share in 2015. Interesting prediction. 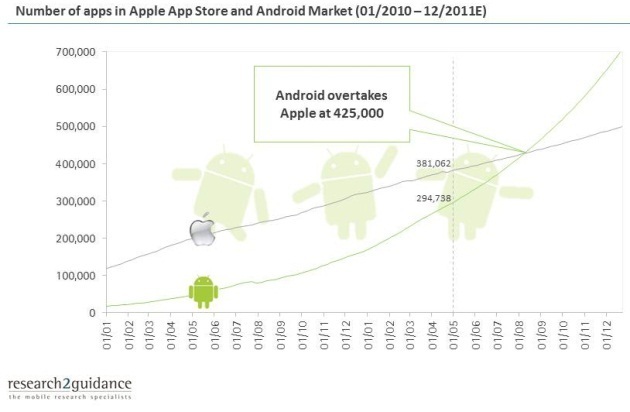 However, who would have predicted in 2008 that Android would have 50% market share? Word Lens can instantly translate printed words from one language to another using the video camera on your iPhone. No network delay, no roaming fees, and no reception problems. Word Lens is a dictionary — evolved. It looks up words for you, and shows them in context. You can use Word Lens on your vacations to translate restaurant menus, street signs, and other things that have clearly printed words. Why Wait? Amazing New Add-on Turns Your iPhone into an iPad!